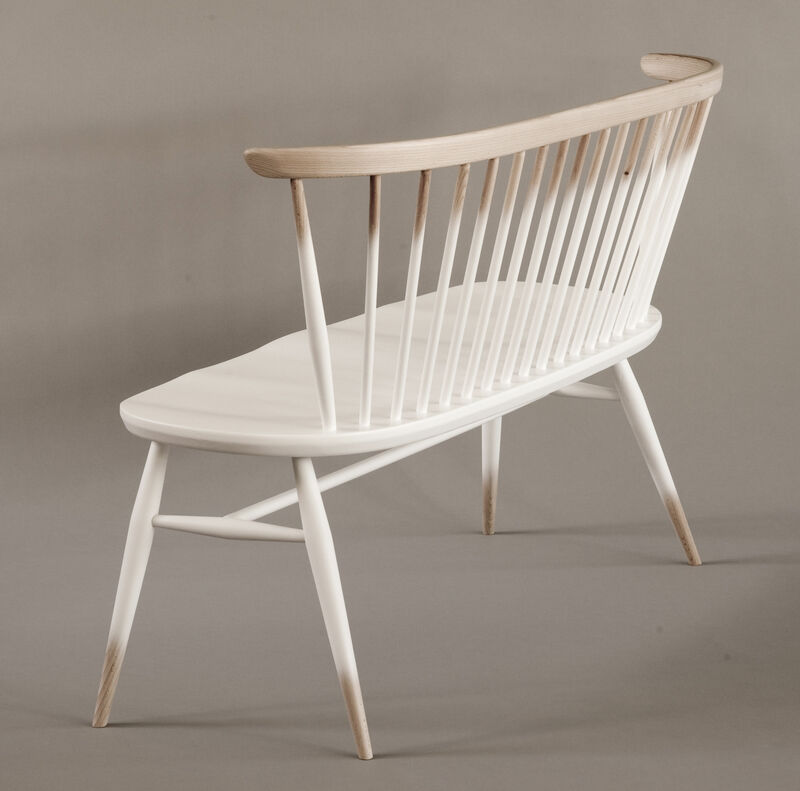 As a progression of the Windsor chair, this love seat offers a large, outward shaped elm seat, moulded for comfort. 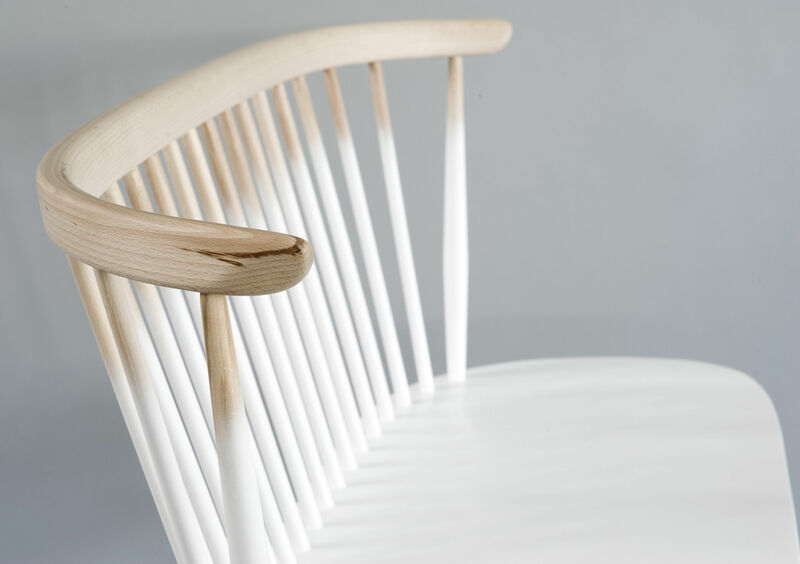 The bent beech chair bow is an attractive and unique shape, reminiscent of its Windsor heritage. 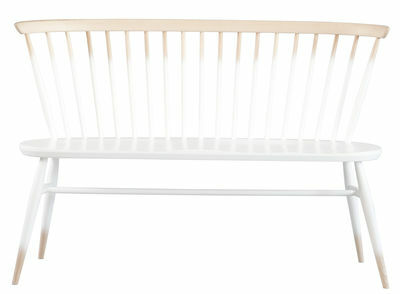 Turned lists that structure the back of this seat for two, and tapered legs give this piece a distinctive Ercol feel. This unique love seat will be the focus of your living space. 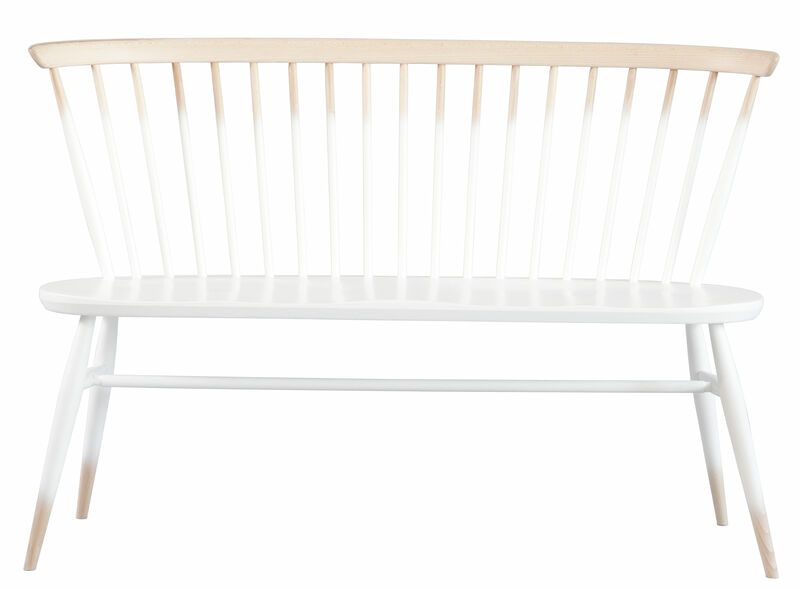 This love seat will be finished in your choice of a variety lacquer finishes or in your choice of a selection of painted colour finishes, which protects the timber as well as fitting in with your style and decor. Otherwise, opt for a graded colour finish to create a contemporary edge to your home.